Thank you for visiting Dingo and his friends. He was thrilled and hopes you will come again soon. He’s a VERY ambitious guy and wants to become rich and famous more than anything else! He has asked me to ask you – is there any room for him on your team of contributors? He’d do anything to join such an elect team. Kindest regards and best wishes, Mike (and Dingo, of course). 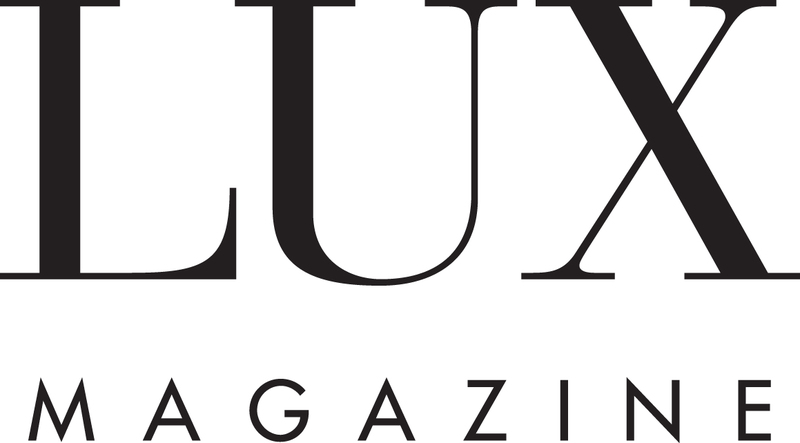 I am writing on the behalf of the Regent Champagne Club, amid prospects of establishing a exceeding complementary relationship between the Regent Champagne Club and Lux Magazine. The regents Champagne Club is a ratified organisation devoted to the world and appreciation of champagne. Our raison d’être is to serve as a place for the young, ambitious and successful to gather, relax, network, explore and celebrate the prestigious culture. I.e. wine, food, art, music etc. Our Maisons Préferées are Champagne Tattinger, Laurent Perrier Champagne and to this end we will be hosting several events each year, in various exclusive locations in the centre of London, with the aim of providing the ambience of a grand soirée, dinner party or débutante ball, with the focus unmistakably on champagne. Our events focus on providing an atmosphere of sophistication, we pride ourselves on providing events where you can try the finest quality champagnes, in spectacular locations with live classical music and the company of some of the most ambitious, gregarious and attractive young bright and ambitious people around, furthermore the Club events offer a fertile ground for representatives of firms from the most competitive industries to source the most promising young talent in a far more relaxed, agreeable and enjoyable setting than they would ordinarily be able to find. I envisage the nature of the clubs activities and events would create engaging lifestyle and cover features that would be captivating to your audience. Unfortunately, there is no provision on your website to attach a zipped folder containing pictures of past events. I tried contacting the email provided several times to no avail. I’ll be very much looking forward to hearing from you. I specialize in modern hummingbird paintings. please can you tell me the best person to contact to send press release to regarding luxury accommodation. The best person to email would be camilla.walton@condenast.co.uk.